SAYING PEDICAB DRIVING IS "A COOL JOB"
What types of qualities make for a good pedicabber? Click here to apply for a pedicab lease. to read up on the coolest job in the world. 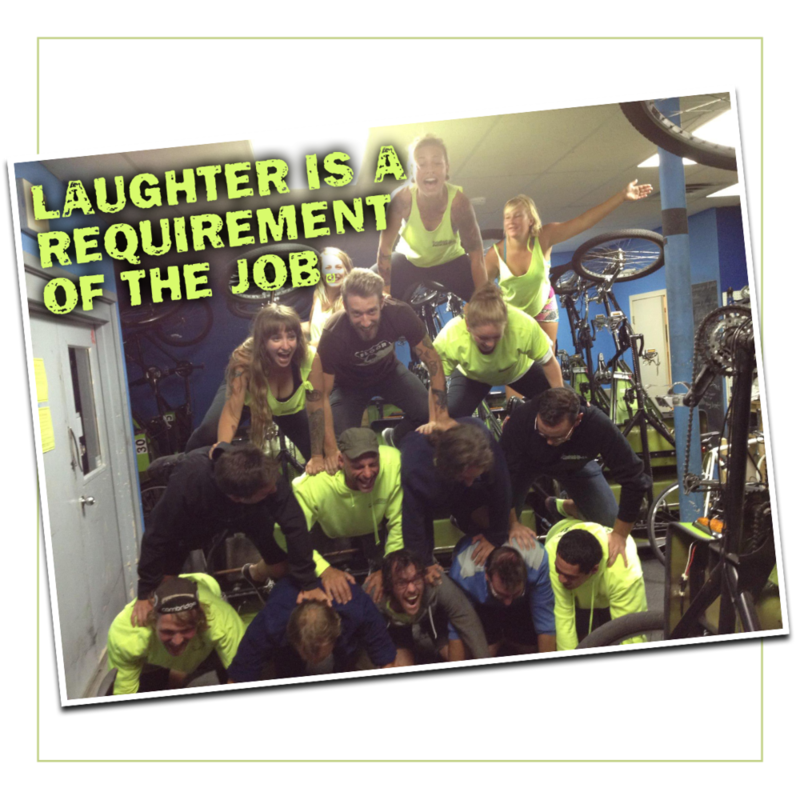 Pedicabbers work as a community, cooperating to create a fun work day and earn their wage with a sense of satisfaction and fun. Rarely will you find a more social and satisfying day of work than riding a pedicab. But there is a lot to this job that we want you to consider prior to applying. So we put together a short primer on the basic aspects of the job. We suggest you take a few minutes to read up! Click here to learn more about the pedicab world!